Irondale Church is located at 681 Irondale Road in Port Hadlock; the corner of Irondale Road and 5th St. The phone number is 360-385-1720, and email address is irondalechurch@gmail.com. 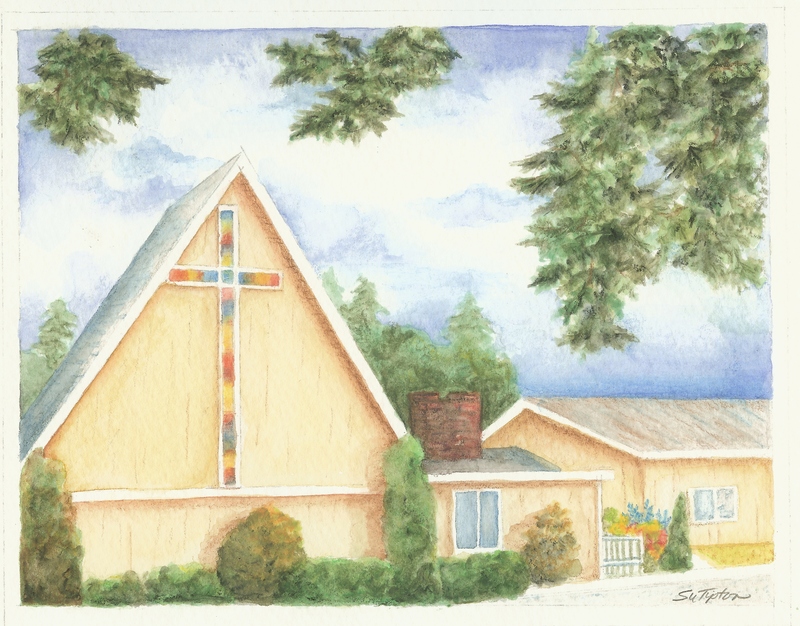 Irondale Church has been in existence since 1944 where it was begun on Marrowstone Island next to the Nordland Store. The people of Irondale Church understand the need for a relevant church that meets the needs of the people and families of East Jefferson County. We do this by providing a place and resources for people to learn the difference between religion and a relationship with God through Jesus Christ. This includes engaging worship, Bible studies, quality friendships, family activities and the prayer and moral support needed to make it in life. Our main point of gathering is our Worship Service at 10:30 am every Sunday morning. This would be a great time to visit the church, meet the people and get a glimpse of how the church works. You don’t need to dress up, most people attend in casual clothes. People who are visiting or checking us out are not singled out publicly, asked to stand or to give. We also provide the options of a Nursery for infants thru 4 years old, and Children’s Church for grades K-5 during this service. We have Sunday School from 9:30-10:15 am, and an interactive Bible Study service at 6:30 pm.